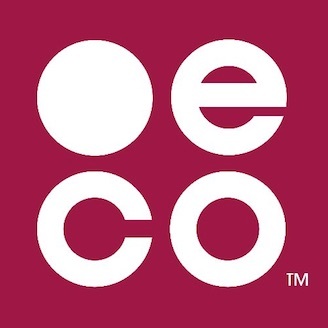 As soon as you register your .eco domain, you'll receive an activation email from us. We encourage you to activate your .eco profile right away! You don't need to have a plan for your .eco to activate, but activation is a simple way to join the .eco community. The .eco profile makes your commitment to positive change for the planet public and connects you to all of the others who have made their commitment a part of their online identity.